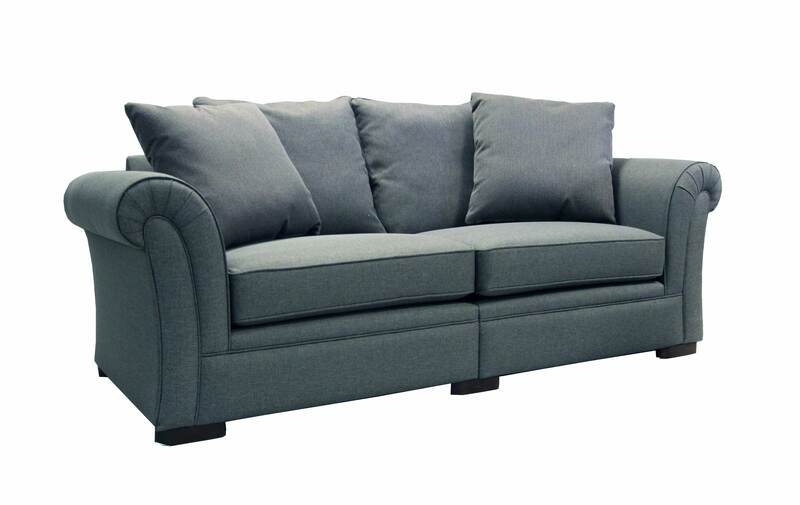 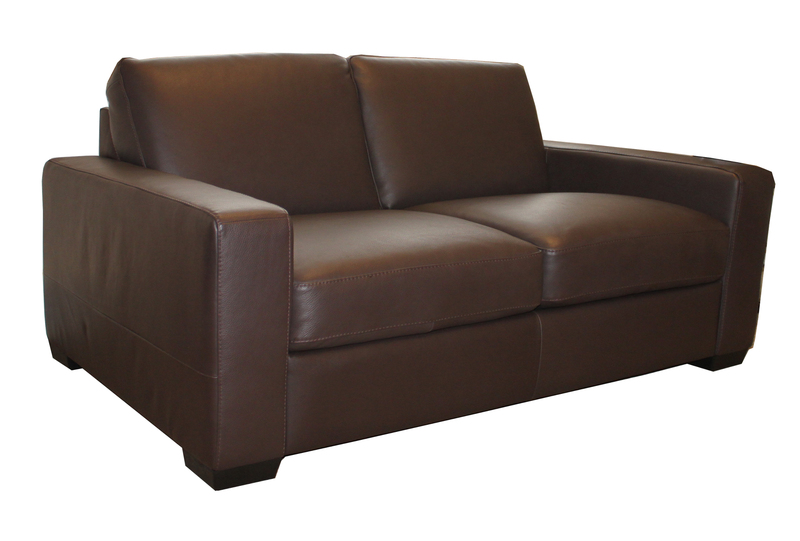 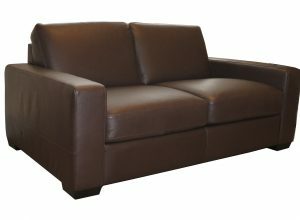 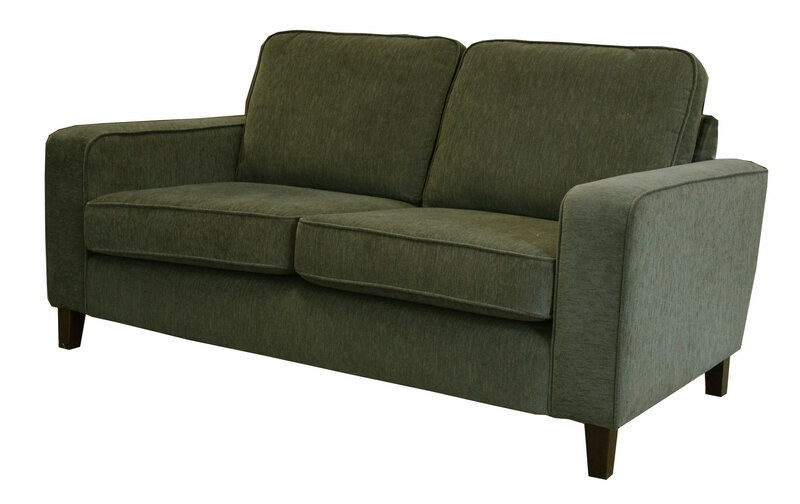 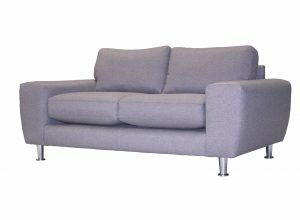 Find the perfect mix of style and comfort with our quality range of sofas. 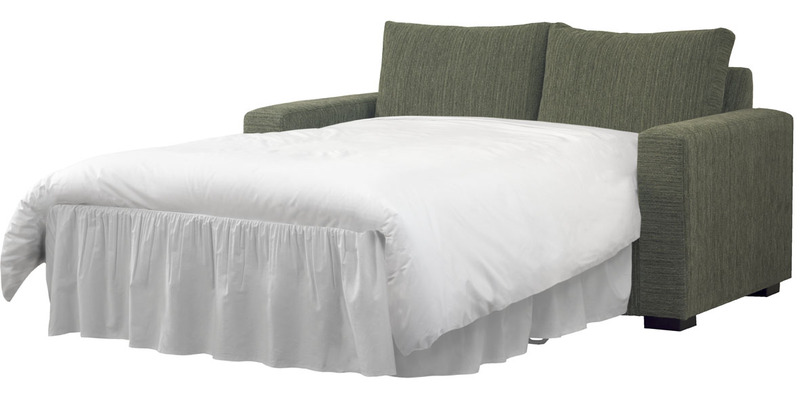 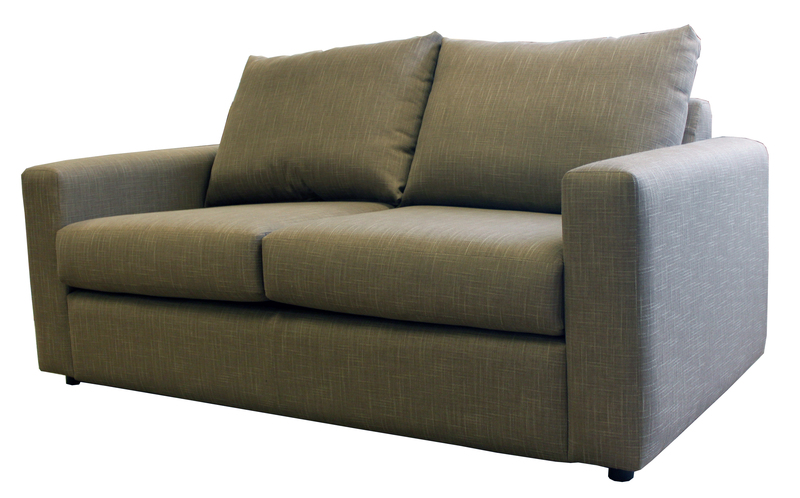 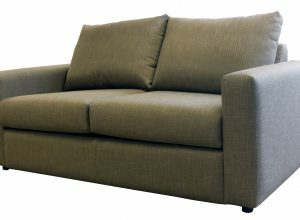 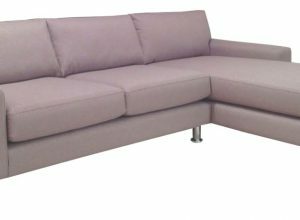 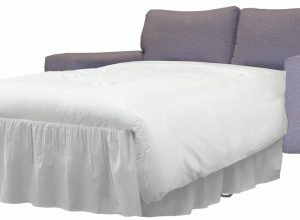 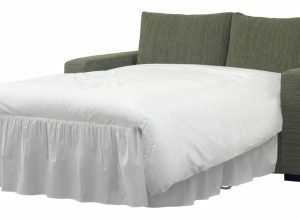 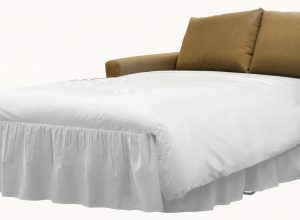 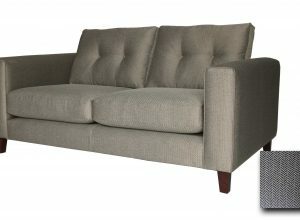 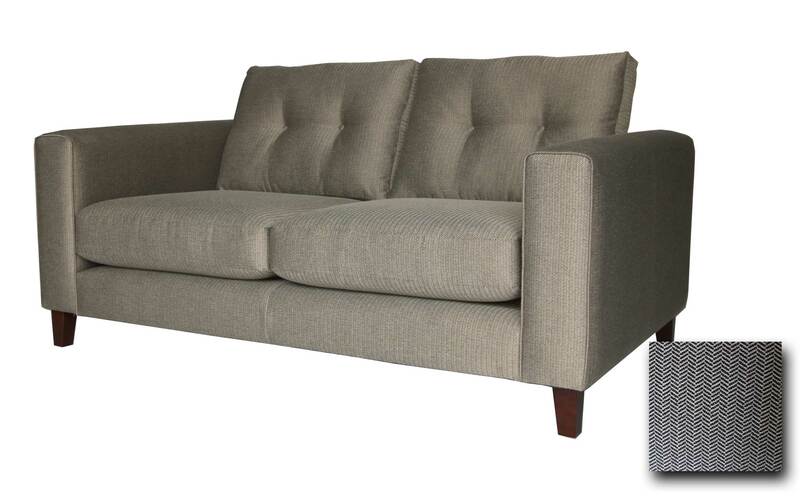 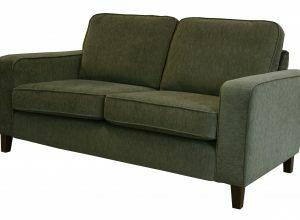 Our sofa collections come in various fabrics, sizes and layouts. 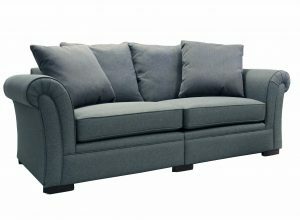 Find the ideal sofa for your living area and get comfy right away!